hd00:20Abstract background with moving and flicker particles. Backdrop of bokeh. Animation of seamless loop. hd00:12Stars silver bright motion background. 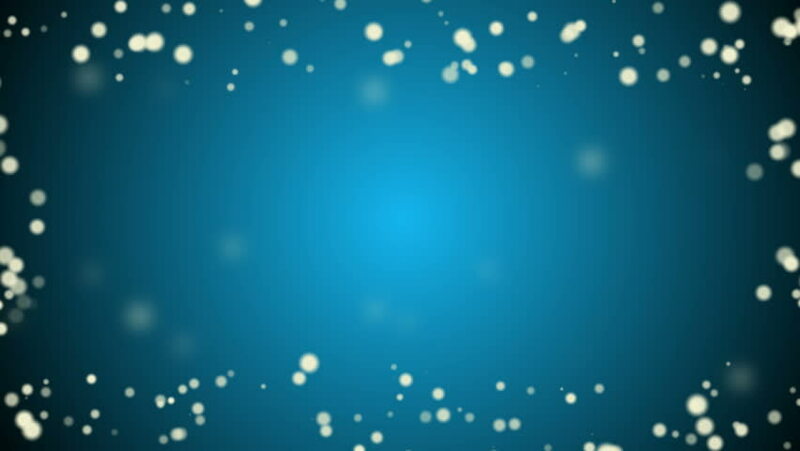 Animation grey background with stars and snow particles. Seamless loop. hd00:20Abstract holiday background with white bokeh lights flickering on dark blue gradient backdrop.